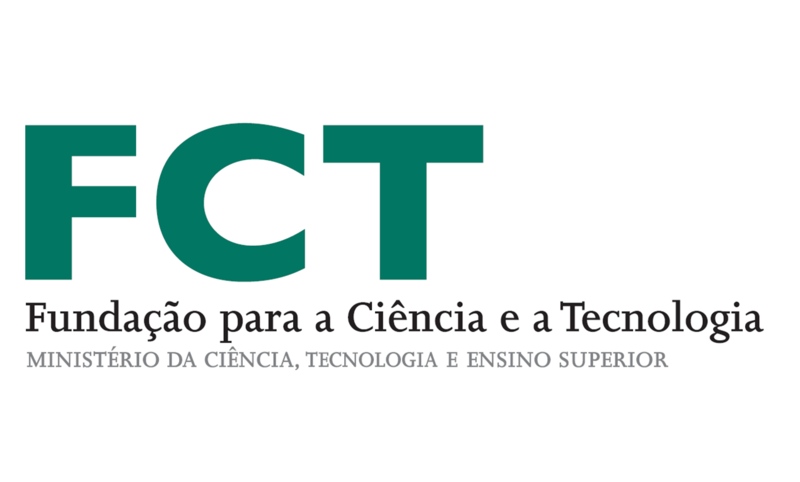 Ph.D. in Physics, University of Évora, Portugal, 2004. 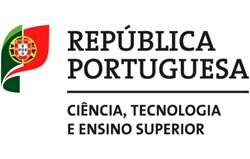 Assistant Professor, Physics Department, School of Sciences and Technology, University of Évora, since 2004. 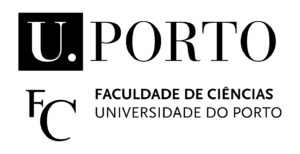 Director of the Master course in Earth, Atmospheric and Space Sciences and Technology, University of Évora. 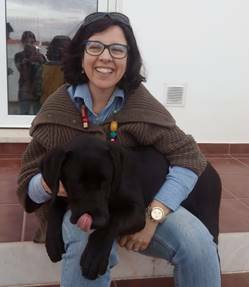 Scientific Coordinator of the Activity Centre in Meteorology and Climate of the Geophysics Centre of Évora, 2009 – 2014. Aerosol and cloud physics; Solar radiation; Atmospheric radiative transfer; Atmospheric remote sensing; Cloud-aerosol interactions; remote sensing of water properties.